While mushroom seasons vary throughout the United States, foragers can find fungi nearly year-round in Western North Carolina thanks to a temperate climate. 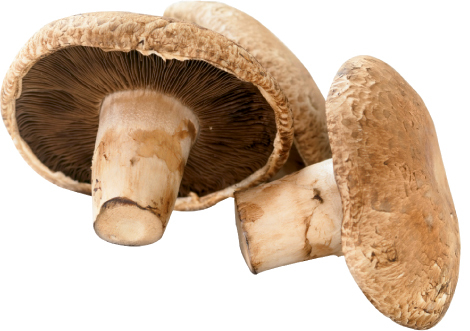 What’s more, Southern Appalachia is home to more mushroom species than any other region. The natural forest flavor and scent of fresh portobellos or chanterelles make for a remarkable entry into autumn. Fresh fungi are a culinary mainstay for James Welch, executive chef at Green Park Inn in Blowing Rock. “The distinct earthy flavor is probably my favorite thing about mushrooms,” says Welch, who has won Blowing Rock’s Fire on the Rock chef competition twice and was a James Beard Award nominee. While he favors shiitake, white truffles, and chanterelles, portobellos are also abundant in his kitchen because of their versatility to use in place of meat. Here, he shares a simple dish of portobello tempura with a soy-ginger dressing that’s ideal for dinner parties.